Find out the gender of your baby with your family and friends! Whether it be a boy or girl, you will love our beautiful hand mixed confetti! Simply take the balloon to your local party shop to have it inflated with helium. Live locally? 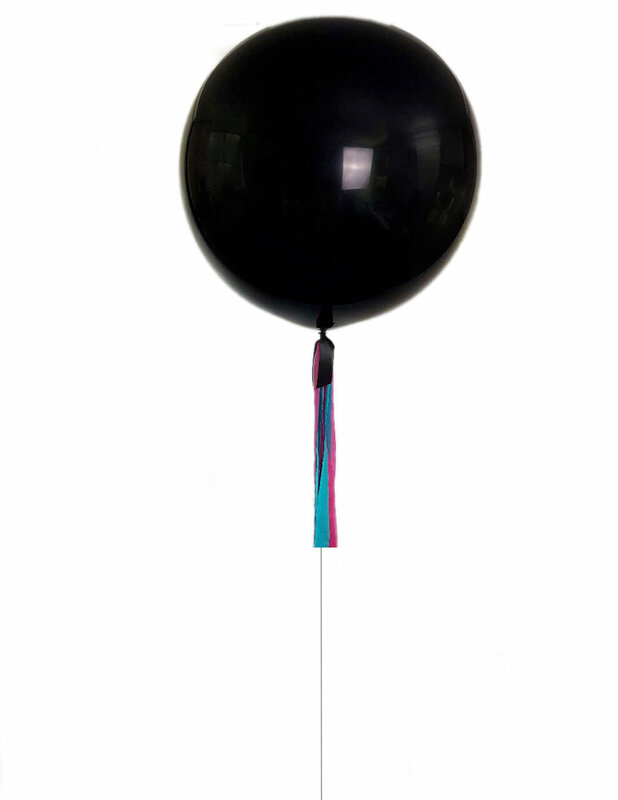 We can make an inflated reveal balloon for you, take a look here. We love seeing your reveals! Make sure you tag @bangbangballoons so we can be part of your special day!